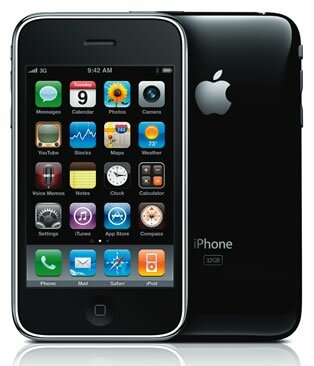 Fill out the form on the Sell My iPhone page to receive an instant price quote on your used or broken iPhone. If you are satisfied with your quote, click the check box to enter your contact information and submit your quote to us. Once we receive your request, we will have you email pictures and the serial number of your iPhone to confirm the condition and the specs you filled out in your request. Once we have confirmed your quote, we will email a prepaid FedEx shipping label to you. Your quote is valid for 14 days from your original submission (we must receive your phone within 14 days). Ship your iPhone to us using the prepaid FedEx shipping label we provide after confirming your quote. The label is fully insured, however proper packaging is necessary to ensure safe arrival of your iPhone to our facility. It takes about 2-4 days to ship, depending on where you are located. Once we receive your phone, we will wipe all the data from your phone and test it to ensure proper functionality. Testing can take up to 72 hours. Once your phone has been tested, we will contact you to arrange payment via check or PayPal. Checks can take a few days to arrive and do not incur any fees. Paypal is an instant payment, however there is a 3% fee associated with the transaction.